Pittsburgh Pickle Company crafts high end, artisanal pickles with unique flavors. Founded in 2014, the company is growing quickly and looking to purchase new equipment to expand their own production while also using their facility to help other artisanal businesses produce their gourmet products. Pittsburgh Pickle Company is looking to borrow between $10,000 and $50,000 at 11.5% interest over 5 years. Anyone at least 18 years old can invest. 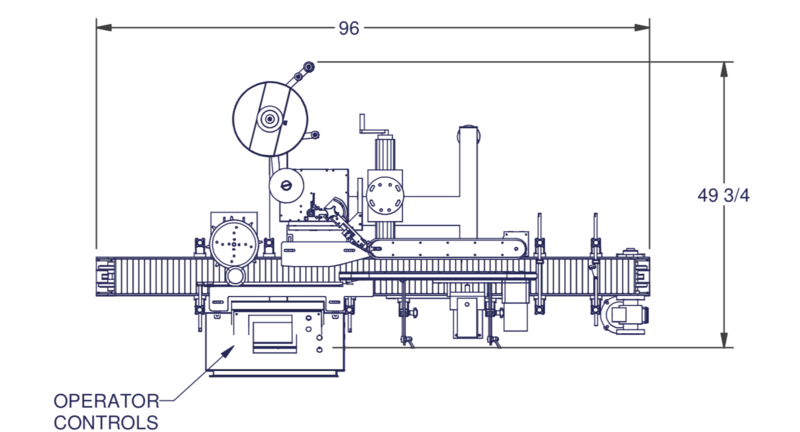 Pittsburgh Pickle Company is looking to raise money to buy food processing equipment, liquid filling equipment, refrigeration upgrades, a brine heating system, building upgrades, custom boil pots and racks, and an updated exhaust hood fan. With the upgrades in equipment, Pittsburgh Pickle Company will be able to more efficiently produce their products and fill orders. They are currently cutting produce by hand and filling jars entirely by hand with a process that is very time-consuming. These equipment purchases and facility upgrades will not only enable them to create their own new products but will also allow Pittsburgh Pickle Company to produce and package artisanal goods for other local food and beverage entrepreneurs who have a desire to bring a product to market. 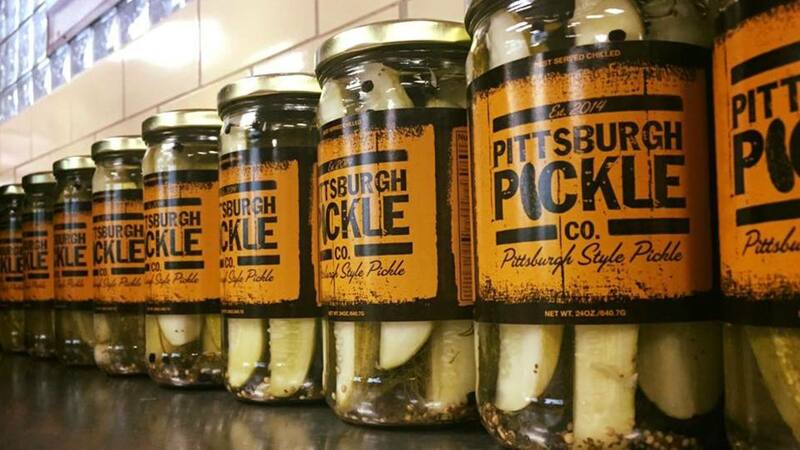 They currently have three local companies who are under contract to produce in their building and many additional small businesses who are looking to have their products made in the Pittsburgh Pickle Company facility. The opportunity for rental income and/or co-packing revenue will increase greatly with the addition of new equipment and various building upgrades. An investment in Pittsburgh Pickle Company will not only support their business but will also allow them to be able to help other local small businesses navigate the path of bringing a product to market. They feel that the long-term growth potential that comes with being known as a leader in small, local business development is immense. $50,000 Total Total cost for Tier 1, Tier 2, and Tier 3 combined. JWJTWO LLC doing business as "Pittsburgh Pickle Company"
Pittsburgh Pickle Company spent two years perfecting a recipe that resulted in pickles that were built to stand up to breading and deep frying, while also serving as an upgrade to the standard pickle that would come along with a sandwich. The Pittsburgh Pickle Company owes its beginnings to the BeerHive, the Strip District restaurant the brothers operate. It was there that restaurant goers’ demand for their specialty pickles inspired John, Will, and Joe to found the Pittsburgh Pickle Company in 2014. The brothers began production in a local church kitchen, and later moved in November, 2016 to their current location at 555 Wildwood Avenue, Verona, Pennsylvania, in order to expand their operation and keep up with growing demand. The brothers have built a strong foundation in the local food and beverage industry and have now started to open the door to other local food producers for co-packing in order to more fully utilize their production space. Pittsburgh Pickle Company was created by three brothers who initially joined forces to create BeerHive, a successful bar in Pittsburgh’s Strip District neighborhood. Will graduated with a bachelor’s degree in Accounting from Indiana University of Pennsylvania in 2004 and is a certified public accountant. He is married to his wife Stephanie and is expecting his first child in June 2018. Will has a passion for learning and spends his free time reading and creating new hobbies. John graduated with a bachelor’s degree in Communications Media from Indiana University of Pennsylvania in 2001 and has a background in video production. In 2014 he was certified as an acidified food processor. He is married to his wife Whitney and they have two daughters, Sunny and Viola. John has a passion for music and has learned to play multiple instruments and record music in his free time. Joe graduated with a bachelor’s degree in Accounting from the University of Pittsburgh in 2009 and has a background in grant accounting and budgeting. He is married to his wife Kassandra and has a passion for craft beer and cooking. If you choose to invest, you will make a one-time investment via ACH that will be transferred to a secure escrow account. Once the campaign successfully reaches its target, the funds will be distributed to Pittsburgh Pickle Company. When Pittsburgh Pickle pays as agreed, you will receive quarterly payments directly into your bank account along with a short update from the team. In the event of a default, you will be asked to elect a representative to manage the collections process on your behalf. Pittsburgh Pickle is charged a 2.0% loan origination fee if this campaign is successfully funded. This origination fee is reduced and the posting fee is waived for Pittsburgh Pickle Company because they are a founding partner. The first $500 of fees collected (inclusive of the loan origination and investment fees) will be paid to the Collateral Agent (see the Form C for additional details) who is contracted by the investor to perfect the first lien security interest on the equipment to be purchased. Fees incurred in surplus of the $500 to the Collateral Agent are payable to Honeycomb.